Claire's Crafty Blog: Blog candy!! Keep meaning to mention this but I've had trouble with blogger crashing!! 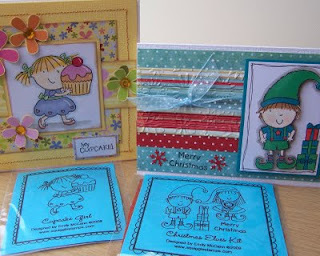 Anyway, the lovely Jenny is offering Blog Candy - go and visit her blog, Stamps, Pencils and Paper! and leave a comment before 7pm Saturday 17 October.